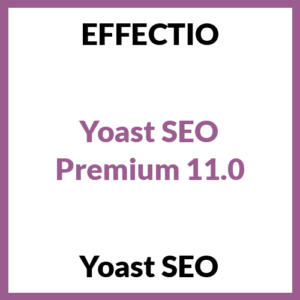 WordPress SEO PRO incorporates everything from a snippet editor and real time content analysis functionality, images titles, meta descriptions and more to XML sitemaps. 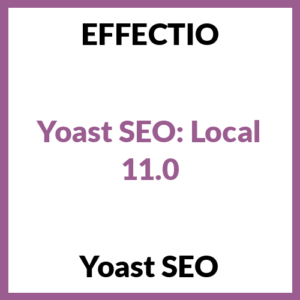 SEO Local increases your convertion rate and helps you rank high in Google in your local community. 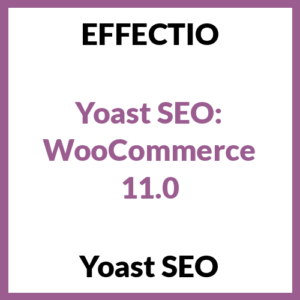 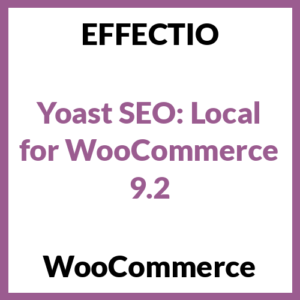 WordPress SEO WooCommerce plugin integrates two plugins seamlessly. 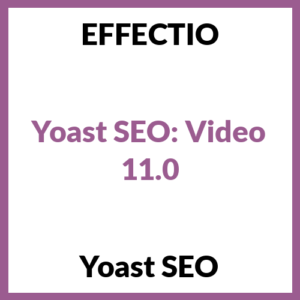 SEO Video allows you to show your videos in Google Videos. WordPress SEO News lets you optimize your site for Google News.